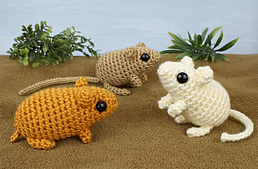 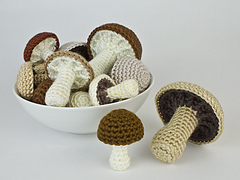 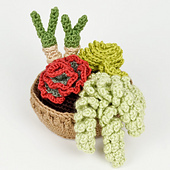 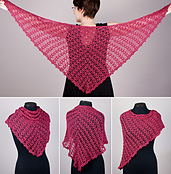 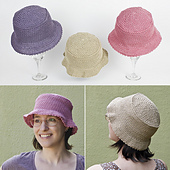 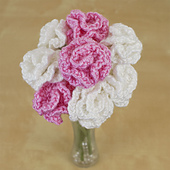 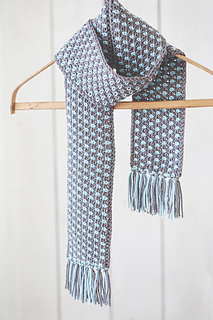 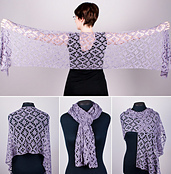 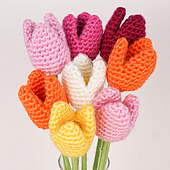 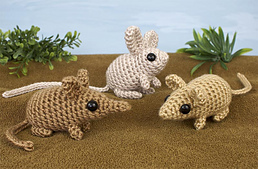 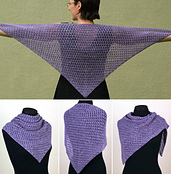 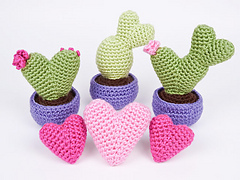 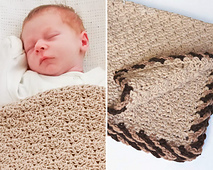 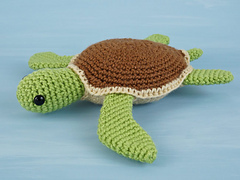 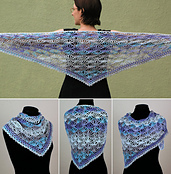 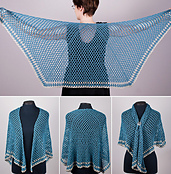 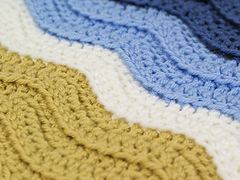 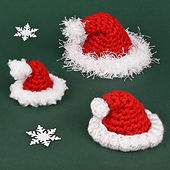 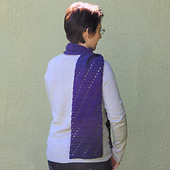 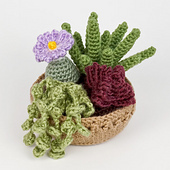 I design high quality crochet patterns, inspired by my love of animals and nature. 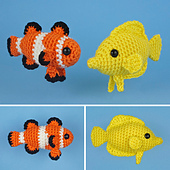 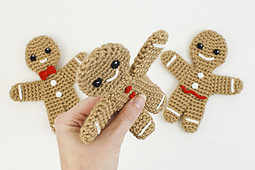 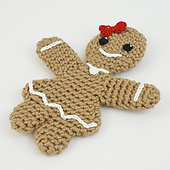 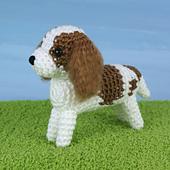 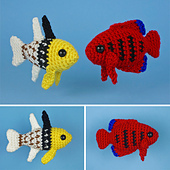 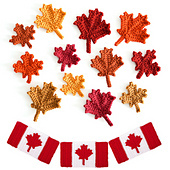 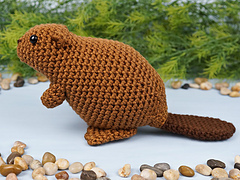 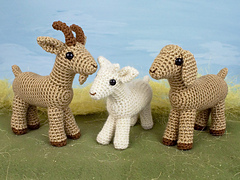 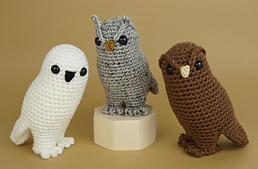 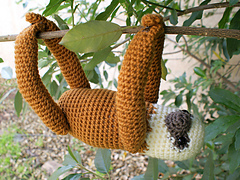 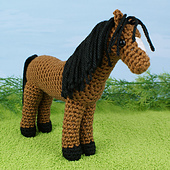 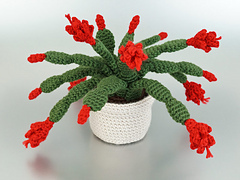 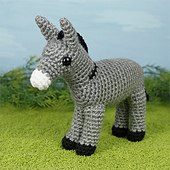 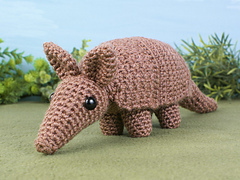 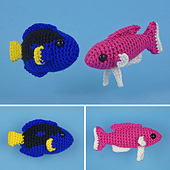 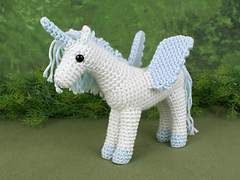 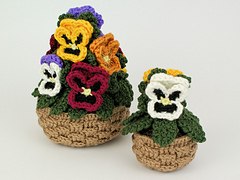 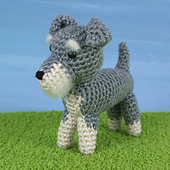 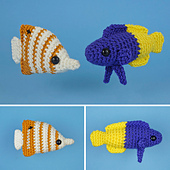 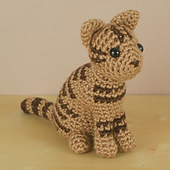 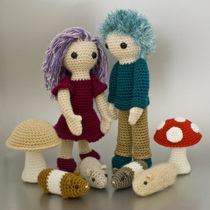 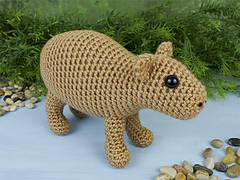 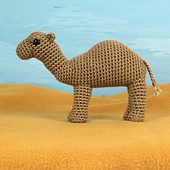 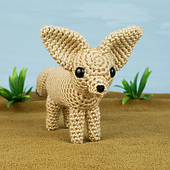 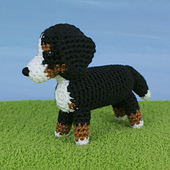 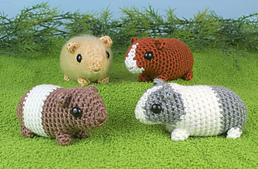 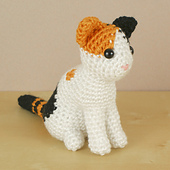 I specialize in cute and realistic amigurumi animals, plants and seasonal patterns. 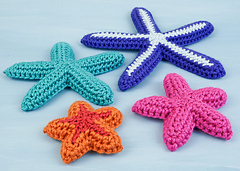 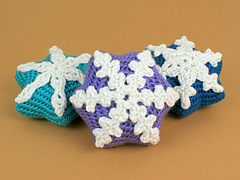 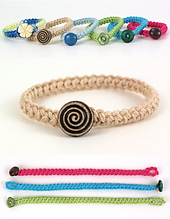 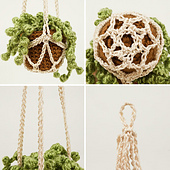 My PlanetJune Accessories range is designed to showcase the beauty and elegance of crochet, and to teach all the techniques needed to be able to complete them.